Still searching for the perfect gift for that special someone? Make your search easy and fun while you enjoy sips, sweets, and sparkles with the Joseph Maley Foundation during our Kendra Gives Back event at Kendra Scott Jewelry. 20% of all purchases between 1 and 4 PM on December 16 will benefit JMF and children of all abilities. 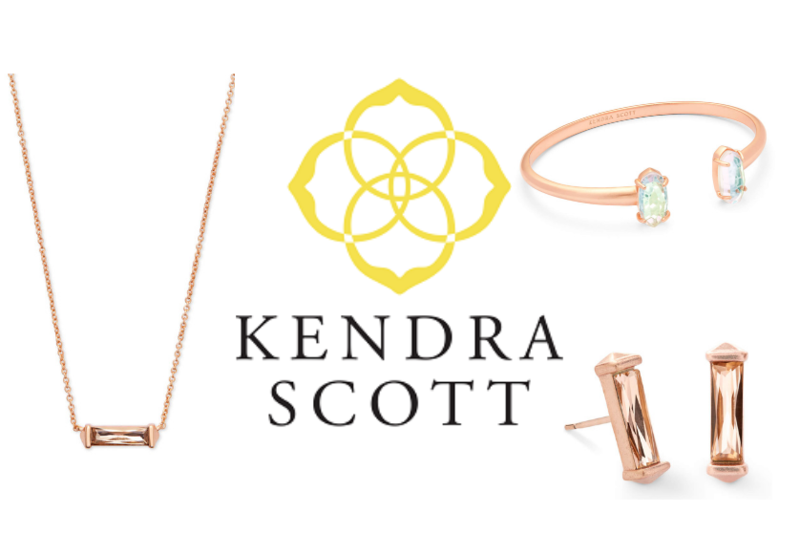 Kendra Scott Jewelry has beautiful items for every taste.